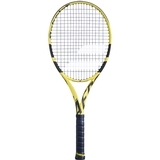 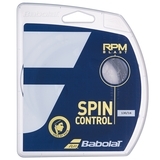 Babolat Pure Aero Tennis Racquet Item # 101354 $229.00 Be The First To Review! 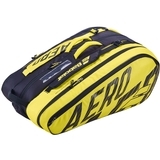 Babolat Pure 12 Pack Tennis Bag Item # 751180191 $109.95 Be The First To Review! 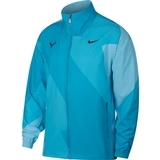 Nike Rafa Men's Tennis Jacket Item # AJ8257433 $150.00 Be The First To Review! 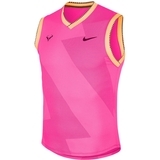 Nike Rafa Flex Ace 7" Men's Tennis Short Item # AO0277100 $80.00 Be The First To Review! 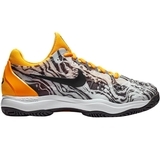 Nike Zoom Cage 3 Men's Tennis Shoe Item # 918193104 $130.00 Be The First To Review! 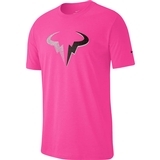 Nike Rafa Men's Tennis Tee Item # AO1136686 $35.00 $26.25 Be The First To Review! 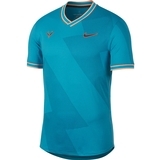 Nike Aeroreact Rafa Men's Tennis Top Item # BV1099686 $90.00 $67.50 Be The First To Review! 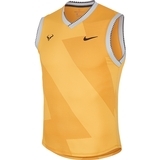 Nike Aeroreact Rafa Men's Tennis Top Item # BV1099845 $90.00 $67.50 Be The First To Review! 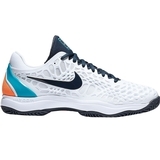 Nike Zoom Cage 3 Men's Tennis Shoe Item # 918193008-A $130.00 $115.00 Be The First To Review! 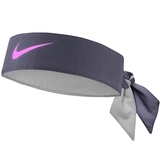 Nike Tennis Headband Item # N0003204044OS $17.00 Be The First To Review! 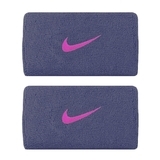 Nike Premier Tennis Doublewide Wristband Item # N0002466044OS $12.00 Be The First To Review!